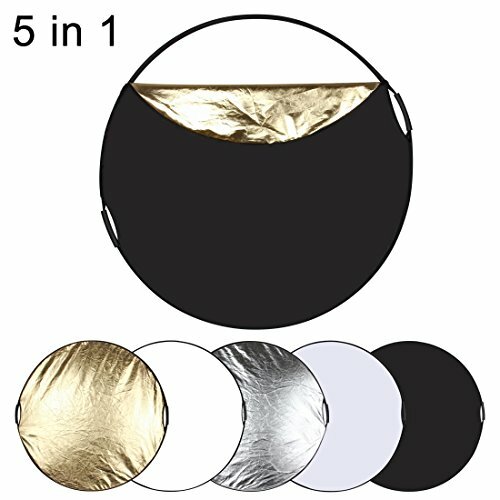 PULLUZ 5-in-1 Lightweight Reflector kit makes pictures look better than ever! Providing the best product and the Whether you are a first-time buyer or a seasoned professional customer, we are here to wait for you. Translucent for softer lighting without shadow.